Coming this second half of 2017 - more content. Stay tuned! (Flown 230K miles?! Not unusual but wow!) How about this? Yes, true! Crazy? Insane - but it must be from some big corporation who earns all those night credits... Lucky! And this one too? 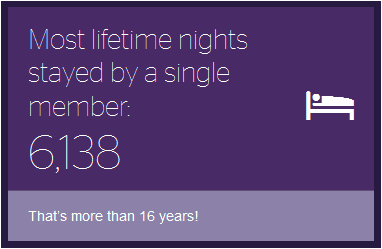 So yeah, this is my SPG Year in Review. 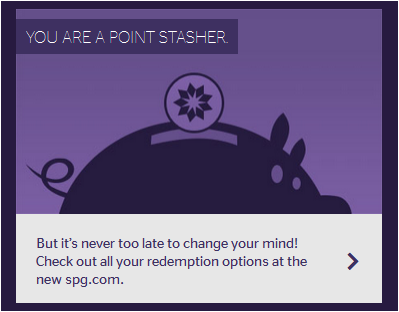 Mine is not grand, but I was able to requalify for SPG Gold so I am keeping my SPG Gold Benefits and I am SPG Pro; and a POINT STASHER! 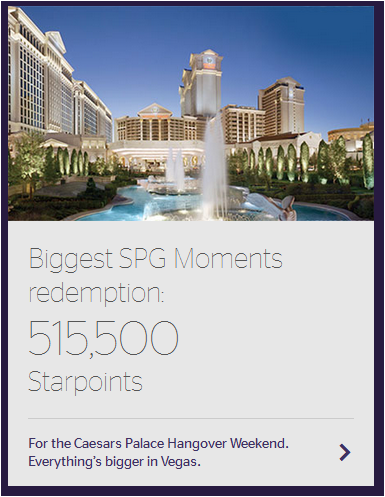 With any of their 1,100+ hotels and resorts, in over 100 countries, across their 9 brands, SPG is one of the most recognized rewards programs in the industry. 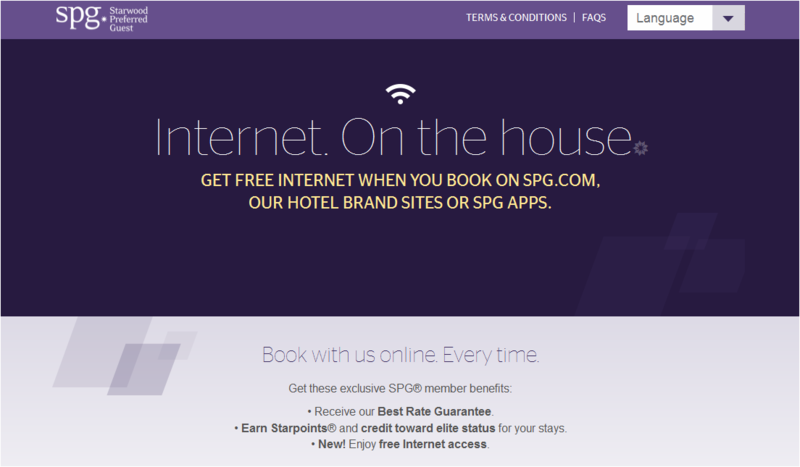 And as the subject of this post, one newly added benefit to being an SPG member is receiving Free Internet* during your stays when you book on spg.com, on their hotel branded sites or SPG apps. 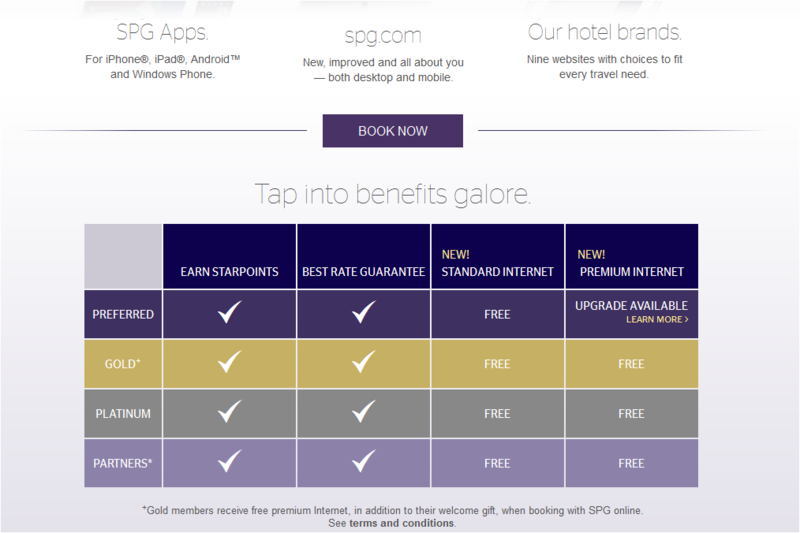 And lastly for this post, they also have started to introduce SPG Keyless. 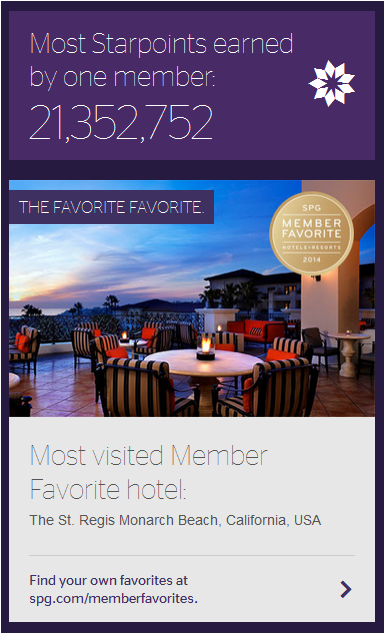 This is a program which allows you to use the SPG app to check-in, get your room number and unlock your door at select (participating) hotels. These new benefits are some great news indeed! This is such a welcome addition to the offerings they have for their guests, on top of the awesome points earning and redemption that the program provides. It seems that most hotel brands are gearing towards providing free internet especially now that many independents actually lure customers with free internet at their properties. 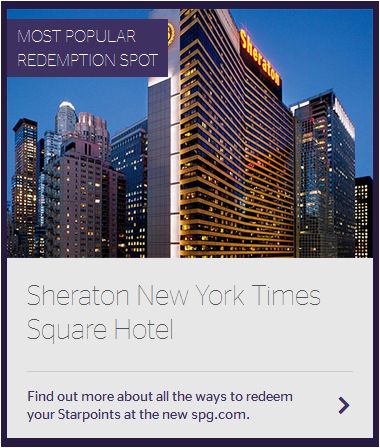 This definitely adds to their value proposition and is a fantastic way to reward customers who book directly with Starwood and build customer loyalty. Who doesn't love free internet? 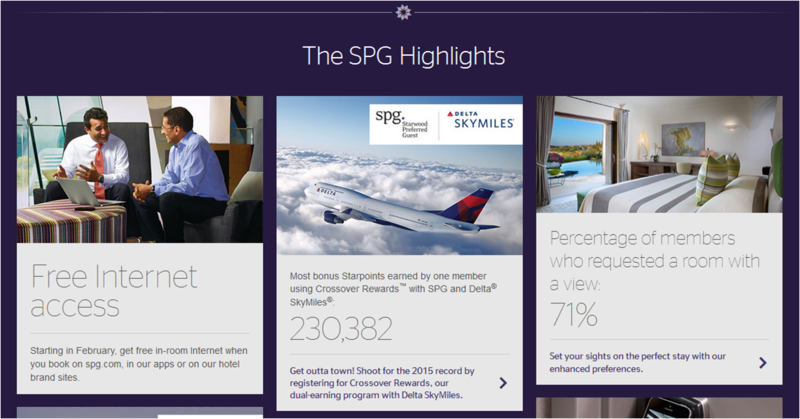 In upcoming posts... SPG Stay Review and What I love about SPG! Stay tuned! 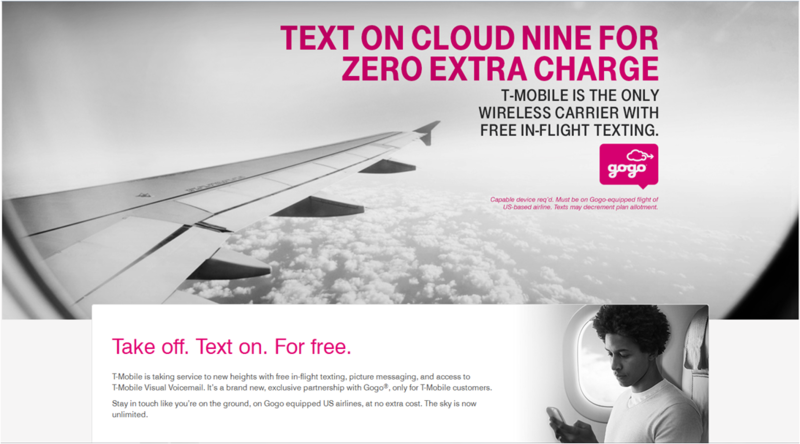 Have you tried T-mobile's Inflight Texting? Here is an interesting development to note as T-Mobile has been disrupting the telecom industry with their Uncarrier initiatives. 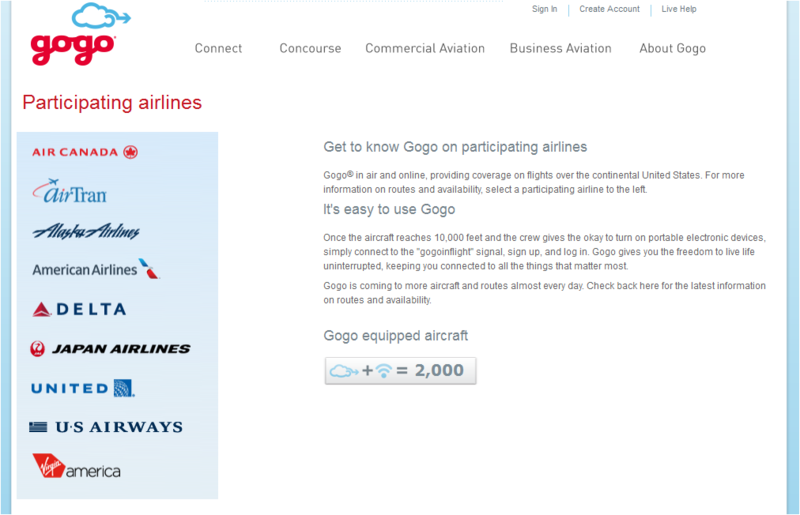 In addition to their newly unveiled Data Stash plans, here is some information with their partnership with Gogo to bring Inflight texting to your capable device. It's here! Save the date to support your local small businesses! 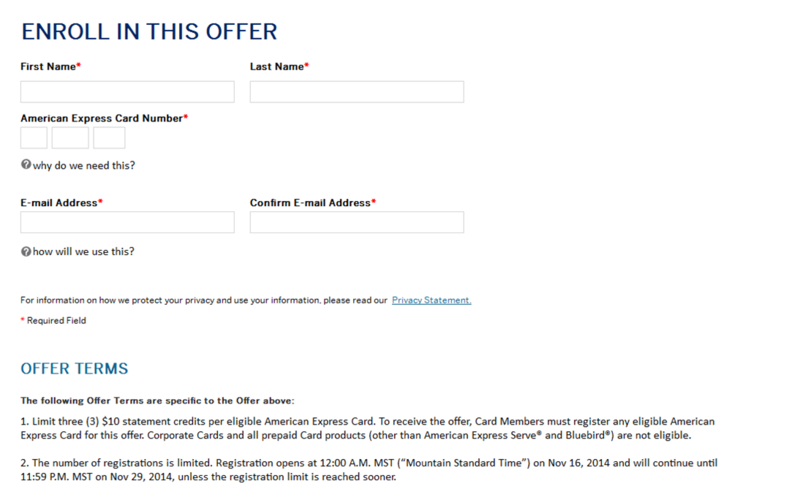 And do not forget to register your eligible card for this promotion. Registration runs through November 29 or until the limit is reached. Register your eligible card here. This video should remind us of the joy of the little things we often take for granted. Finish the video through the end to see the best part. I am sure it will bring you to a smile.